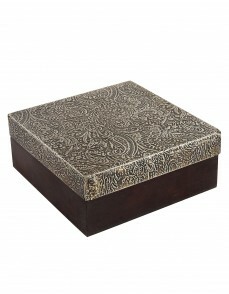 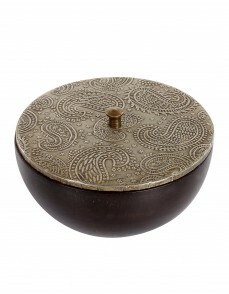 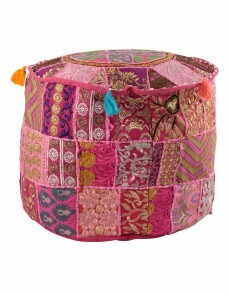 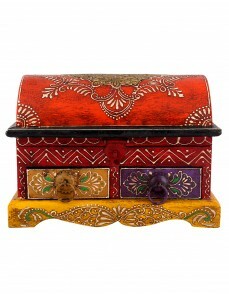 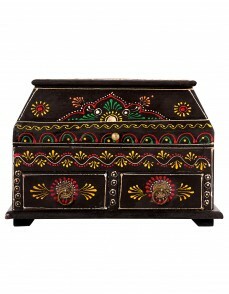 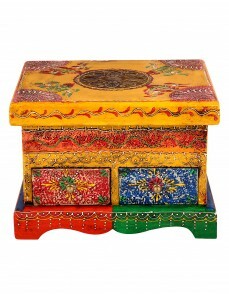 An artistically designed Pouf Cover from the house of Rajrang is a great pick for your interiors. 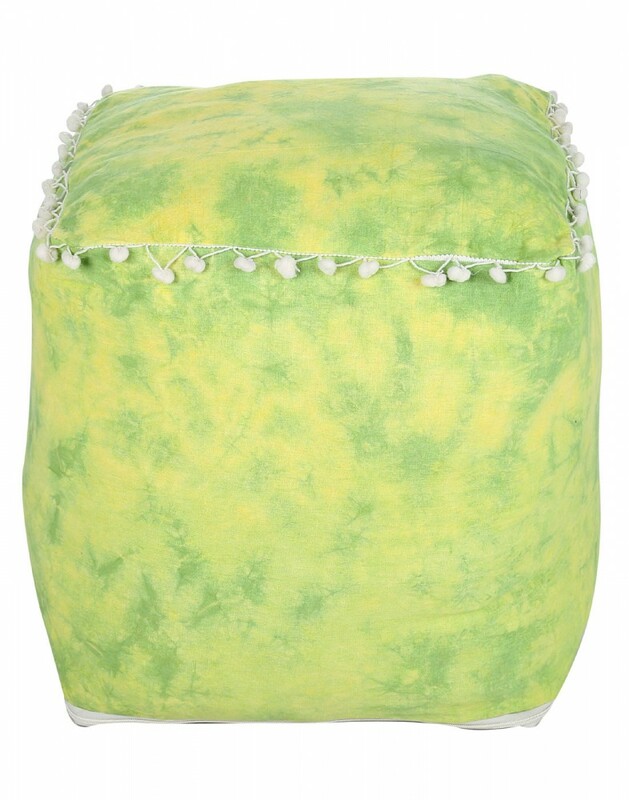 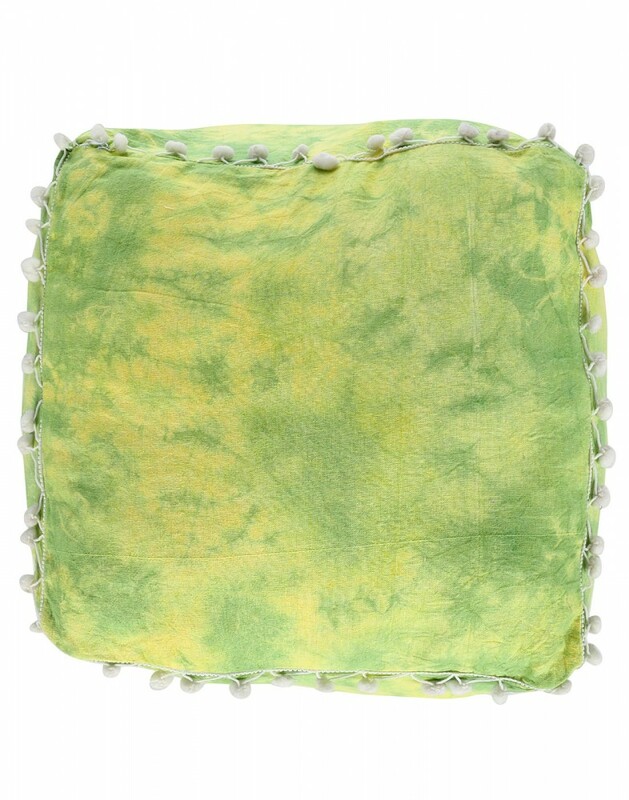 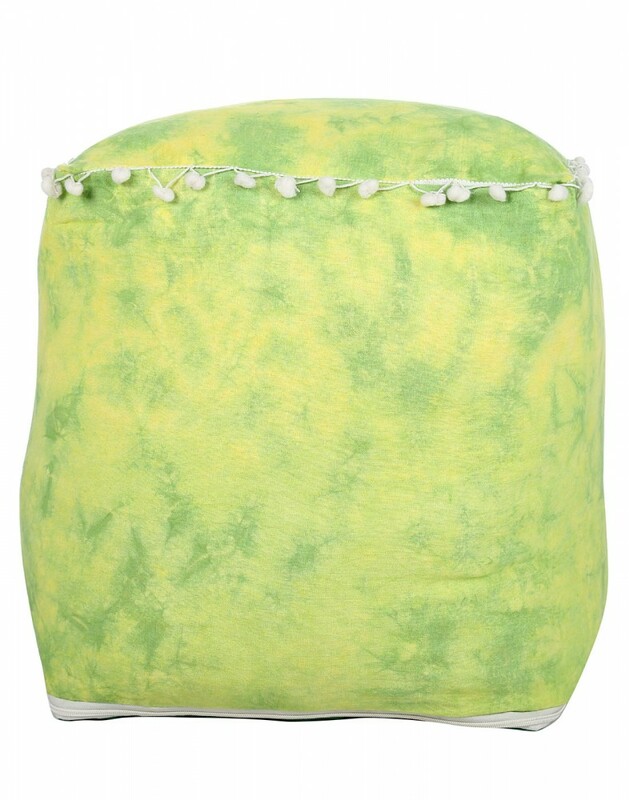 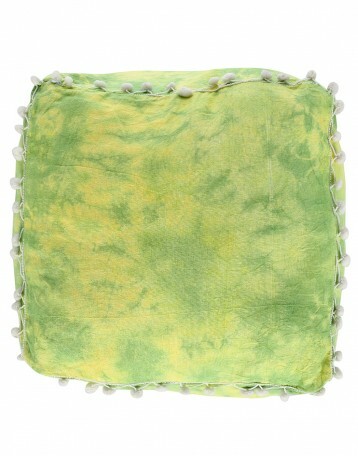 With an attention grabbing Abstract pattern at the bottom and the Tie Dye work, this square-shaped Pouf Cover will give a chic and attractive look to your ottoman seatings. 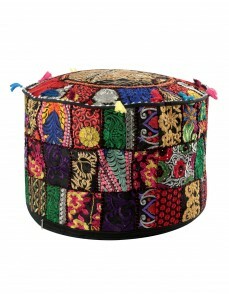 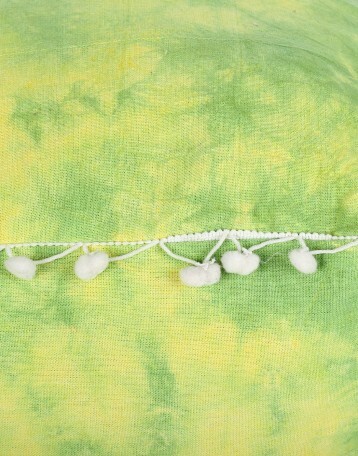 It is made with high-quality cotton fabric and comes with a zippered closure.